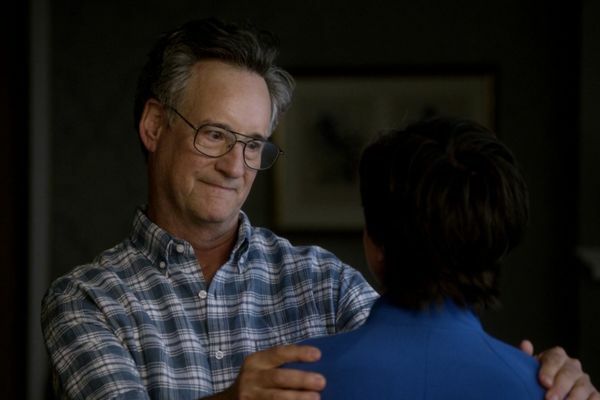 One Mississippi Season Finale Recap: What Caring People Do “New Contact” is the perfect way to end this show. 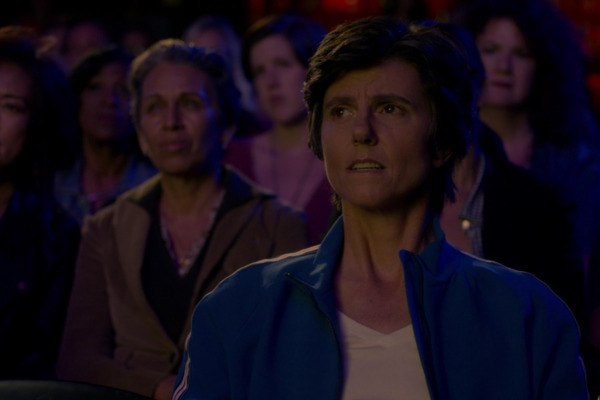 One Mississippi Recap: Life Stuff At last, One Mississippi leans into Tig’s selfish behavior. 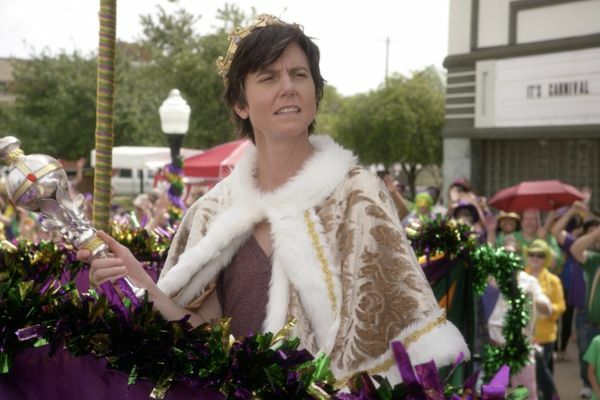 One Mississippi Recap: Mardi Gras “Let the Good Times Roll” is undercut by tired old tricks. 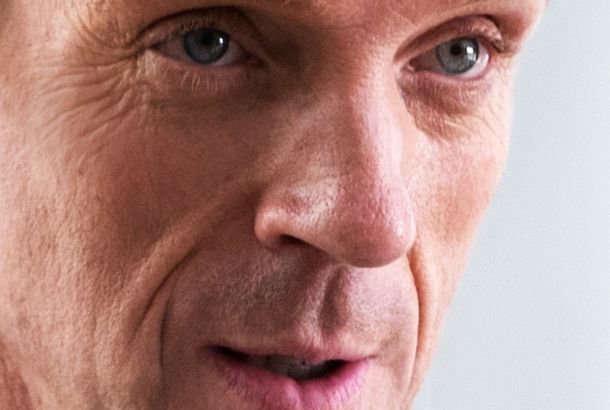 One Mississippi Recap: The Dixie Mafia Is this show actually built for kitchen-sink drama? 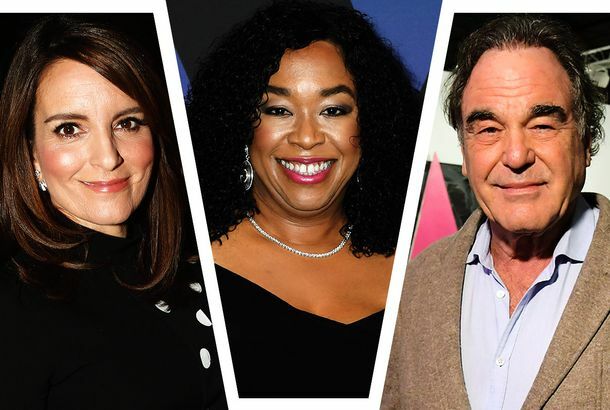 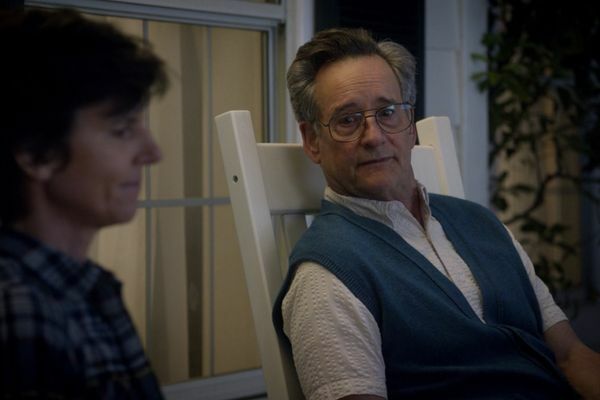 One Mississippi Recap: The Chair This is a show about death in all of its frustrating mundanity. 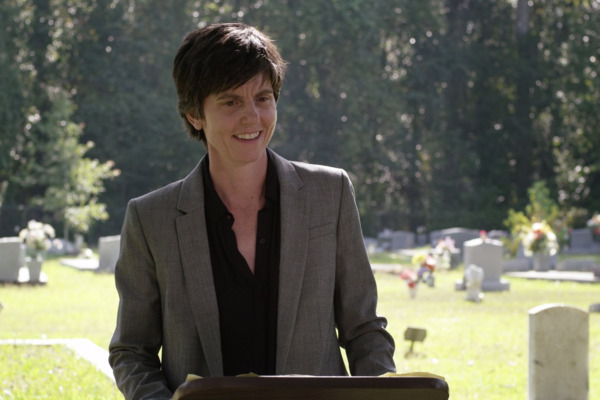 One Mississippi Series Premiere Recap: A Very Small Day Tig Notaro excels at mining laughs from the bleakest places.